This agreement governs your use of the Lakesimcoeliving.com website. You may not interfere with the security of, or otherwise abuse, this website, or any system resources, services or networks, connected to, or accessible through, this website. You may only use this website for lawful purposes. Provinces, states (U.S.A.) and countries are restricted by different laws; for example, no one from the province of Quebec may legally enter a draw on this website and receive a prize as it is prohibited in the province of Quebec. All materials on this website are the property of Catspaw Media (2013) Inc., and the entire website may be protected by intellectual property laws, including laws relating to copyrights, trademarks, trade names, Internet domain names, and other similar rights. Any other use of these Materials without written permission through Catspaw Media (2013) Inc. is strictly prohibited. The Materials may only be used and copied for your own personal or educational purposes, provided that the Materials are not modified, and that copyright and other intellectual property notices are not deleted. You may not create derivative works from, or otherwise exploit, the Materials in any way. Lakesimcoeliving.com updates the information on this website regularly. However, Catspaw Media (2013) Inc. and Lakesimcoeliving.com cannot guarantee or accept any responsibility or liability for the accuracy, currency or completeness of the information on this website. 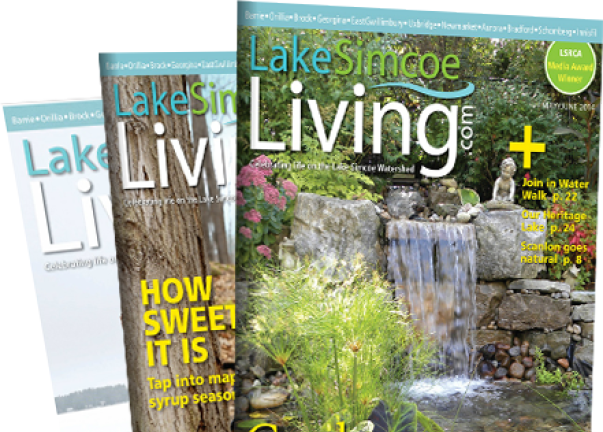 Lakesimcoeliving.com may revise, supplement or delete information, services and/or the resources contained in the website, and reserves the right to make such changes without prior notification to past, current or prospective visitors. This website provides links to third-party websites for your convenience only. 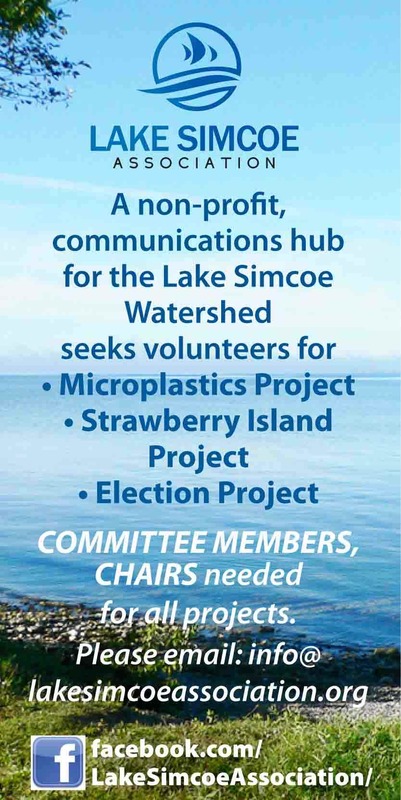 The inclusion of these links does not imply that Lakesimcoeliving.com monitors or endorses these websites. Lakesimcoeliving.com does not accept any responsibility for such websites. Lakesimcoeliving.com shall not be responsible or liable, directly or indirectly, for any damage or loss, caused or alleged to be caused by, or in connection with, the use of or the reliance upon, any information, content, goods or services available on or through any third-party websites or linked resources. Technical difficulties with the Internet, Internet software or transmission problems could produce inaccurate or incomplete copies of information contained on this website. Computer viruses or other destructive programs may also be inadvertently downloaded from this website. Catspaw Media (2013) Inc. and Lakesimcoeliving.com shall not be responsible, or liable for, any software, computer viruses or other destructive, harmful or disruptive files, or programs, that may infect, or otherwise impact, your use of your computer equipment, or other property, on account of your access to, use of, or browsing on, this website. Catspaw Media (2013) Inc. and Lakesimcoeliving.com recommend that you install appropriate anti-virus or other protective software. This website and the materials are provided “as is”, without representation, warranty or condition of any kind either express or implied. Catspaw Media (2013) Inc. and Lakesimcoeliving.com do not represent or warrant that this website, or the materials, will meet your requirements, or that their use will be uninterrupted or error free. This website is controlled, operated and administered by Catspaw Media (2013) Inc. from within the Province of Ontario, Canada. This website can be accessed from all provinces and territories of Canada, as well as from other countries around the world. By accessing this website, you acknowledge and agree that all matters relating to access to, or use of, this website shall be governed by the laws of the Province of Ontario and the federal laws of Canada applicable therein (without reference to conflicts of laws principles).